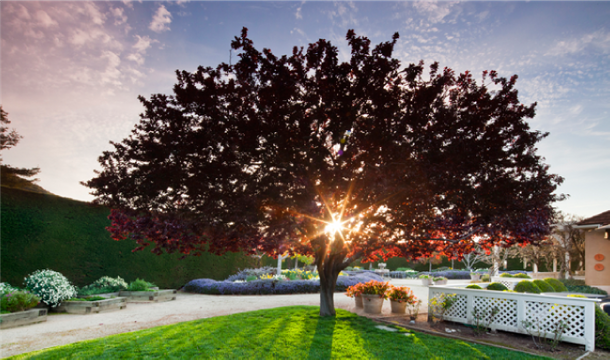 We try to extend the life of your trees as much as possible, so they can provide you with shade and beautify your property as long as you own it. 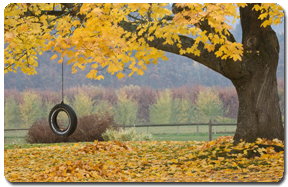 Keeping your trees trimmed not only helps keep your property looking neat, it decreases the amount of work you’ll have to do when their limbs fall to the ground. 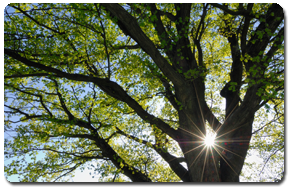 It also keeps the trees healthy, promoting optimal growth. 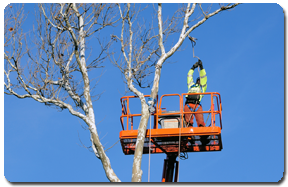 Our crews are also qualified to assist your trees overcome natural defects high in the crown with cabling or bracing for extra support when needed. 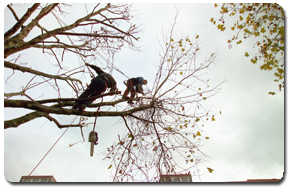 Complete tree removal requires specialized skills and safety training, which our employees have. The process includes everything from disassembling the tree piece by piece to digging out the stump. Lastly, we will leave your lawn in pristine condition, thanks to our complete post-removal cleanup process. 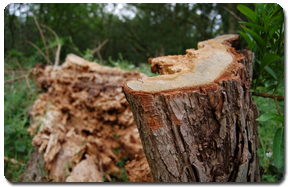 Our team of professionals can examine and determine whether or not your trees are healthy, then decide what needs to be done to help them recover if need be. 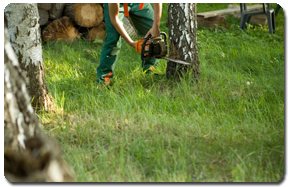 Maximize your planting space and ensure that no one trips over roots on your property with our stump grinding service. After grinding is complete, we can rake them back over the stump area as mulch. Underground utility location may be required. Please call us for details. When high winds blow, the last thing you want is a tree limb breaking off and taking your power lines to the ground. Not only do you lose your utilities temporarily, a live wire on the ground can present a dangerous situation for tenants and neighbours in the area. 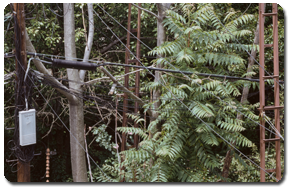 We will ensure that your tree limbs near your power lines are the correct length so not to cause you a problem.